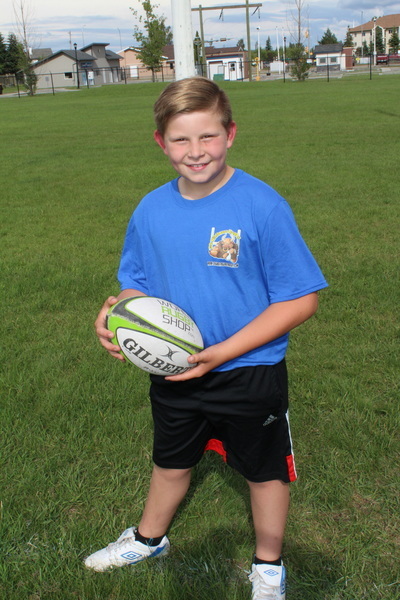 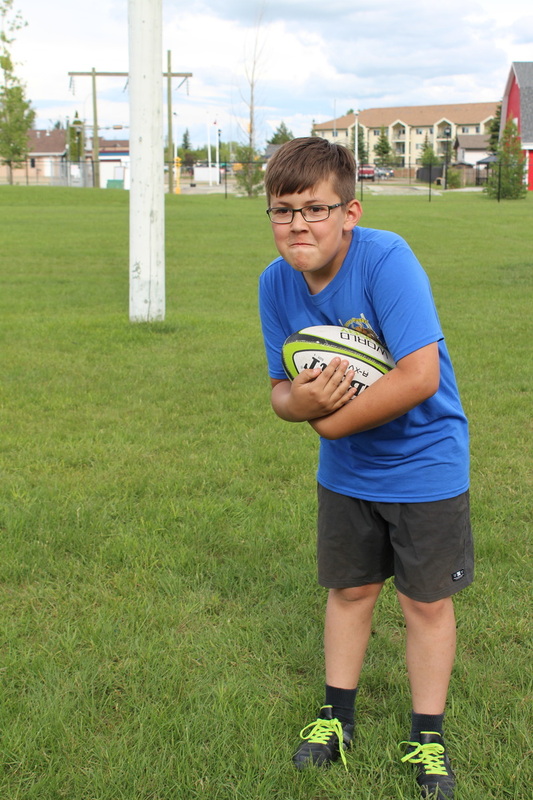 Our Mintaurs program offers rugby to children of the age of 6 to 13 and runs twice a year at the beginning of summer and again in the fall. 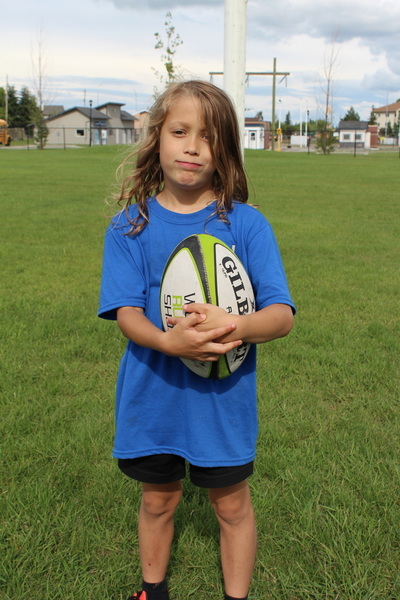 Our coaches teach the children ball handling skills, basic rugby knowledge and teamwork while ensuring all the children have fun! 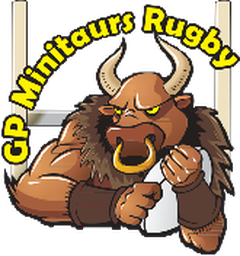 New players are welcome to sign up anytime, registration never closes. 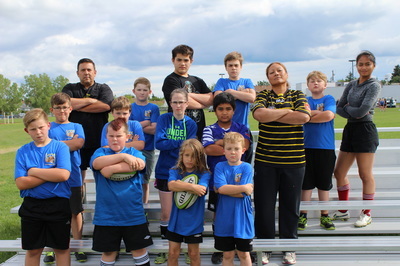 Our Minitaurs train at Macklin Field, which is the main rugby pitch in the city. 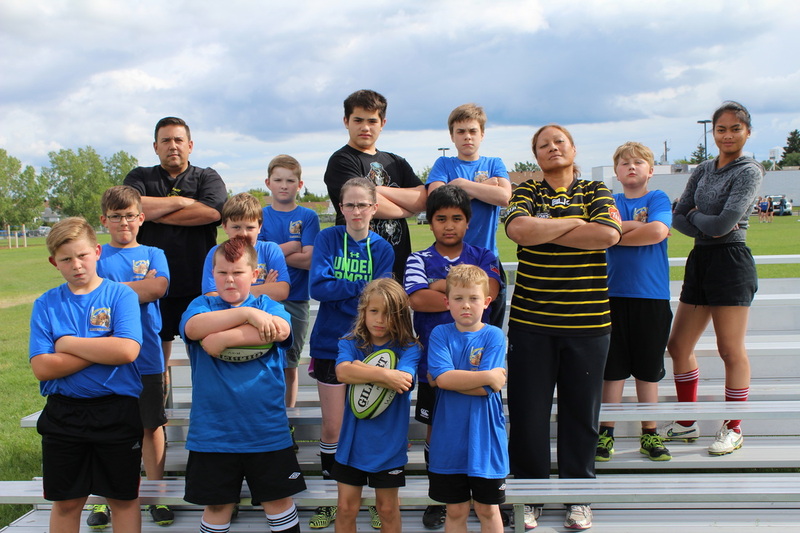 We also have use of Grande Prairie Rugby's club house - the Lancaster Fieldhouse - for changing and team events.